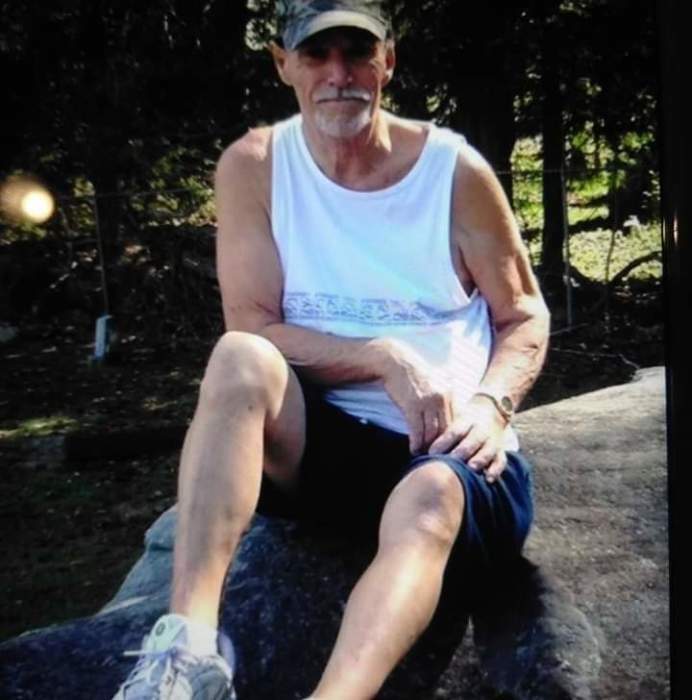 Jerry Ray Southard, 73, of South Lebanon, Ohio, passed away peacefully with family by his side at Cincinnati Hospice on Friday, February 8, 2019. Jerry was preceded in death by his parents Thomas and Bessie Southard and all 11 of his siblings, and great-granddaughter Rylyn Carmack. Jerry was a very hard working Laborer for many years. He enjoyed spending all of his time hunting, fishing, being with his family, and taking his dog Honey for walks. Jerry is survived by his loving wife Sandra Kay Southard (nee Pitman) of 48 years, his children Jerry (Amanda Bryant) Southard Jr., Kandy (Dan) Clark, Hiran (Penny Myers) Southard Sr. His grandchildren Jacklyn (Ryan) Carmack, Daniel (Michaela Woods) Clark, Emily (Eric Stickles) Clark, Kaysa Southard, Hiram Southard Jr., Dakota (Constance Moore) Southard, and Courtney Southard. Great-grandchildren "His Boys" Chase Carmack, Easton Carmack, Aners Carmack, and Raiden Williams. A graveside service will be held at his final resting place on Thursday, February 14, 2019 at 1:00 PM at Deerfield Cemetery, 594 Shawhan Rd., Morrow, Ohio. A celebration of life will be held at Joshua's place, 83 North Section Strett, South Lebanon, OH 45065 immediately following the burial.